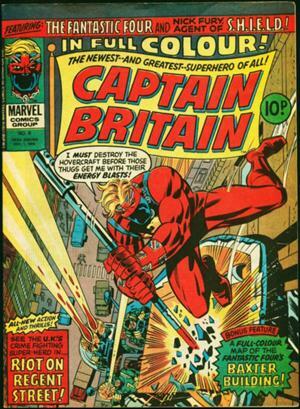 It turns out that this comic book is quite common, despite all the fuss about a British book from the 1970s. 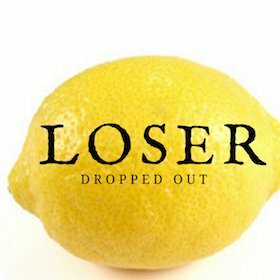 Prices have compressed this year. It's still one to watch. Prices of this book are falling across most grades. It's revealing itself to be more common than previously believed, and while the paper is fragile, well-preserved copies seem to keep hitting the market to soak up demand. We still feel the value is in CGC 9.8, but don't over-pay for one. 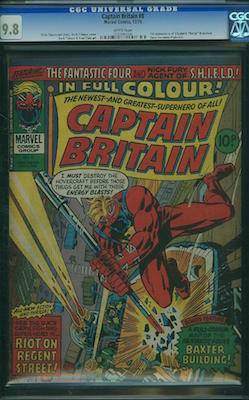 The single British book on the Hot 100 list, Captain Britain #8 is a classic example of a previously unheralded back issue that became super-hot overnight. Once the movie rumors about Psylocke (and the alter-ego, Betsy Braddock) started, interest in Braddock's background became intense. This first appearance pre-dates the American first appearance, in New Mutants Annual #2, by almost a decade. Yes, the earlier book is an overseas edition. Yes, it's printed on much thinner, oversize paper, making very high grade copies rare. Yes, it's more valuable than the American first appearance. And yes, we still think it's a good investment. This character has a big future in the Marvel Universe. Buy a CGC 9.8 and hold.